Redfield Revenge 3-9x42mm Rifle Scopes are high powered, high resolution rifle scopes that will serve you well on almost any hunt, whether you're shooting from a tree stand or from the top of a hill. These Redfield rifle scopes feature a fast focus eyepiece that affords a wide field of view at 3x and quick target acquisition capabilities at both 3x and 9x. Fully multi-coated optics on Redfield Revenge scopes allow for high light transmission values, letting you see your quarry clearly even in low light situations. The Red Field Revenge 3-9x Fast Focus Scope is equipped with your choice of 4-Plex, Accu-Ranger Hunter, or Accu-Ranger Sabot reticles, so you can choose the Redfield Revenge rifle scope that's right for your needs. 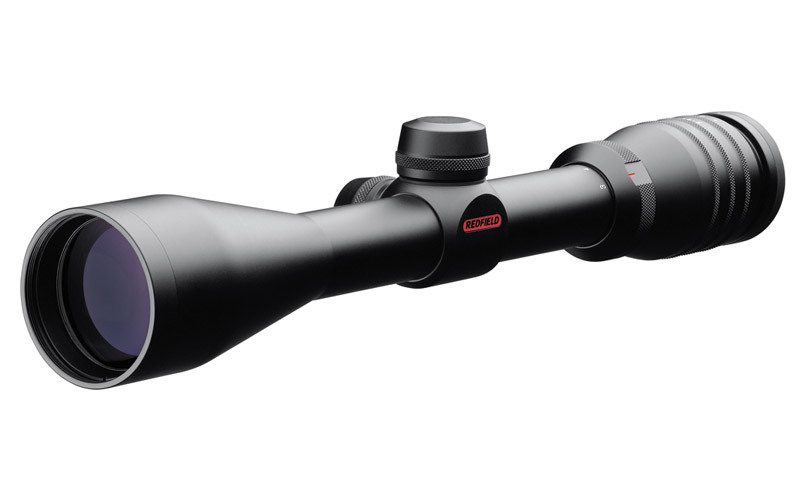 Redfield has equipped the Revenge series of scopes with a nitrogen-filled, waterproof, and shock proof one-piece tube that has a diameter of 1", large enough to be mounted on most standard scope rings. Get revenge for all those hunts where your riflescope cost you a prize-winning rack when you purchase the Red-Field Revenge 3-9x42 Fully Multi-Coated Riflescope. 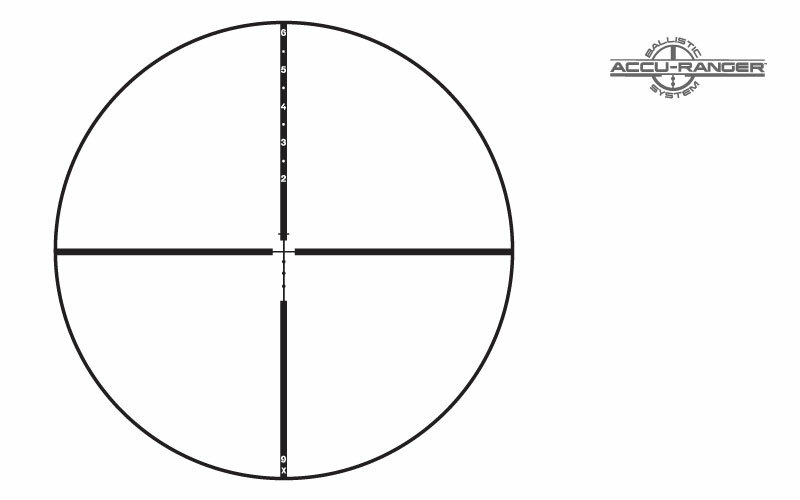 Redfield Revenge riflescopes with the Accu-Ranger Ballistics System (ABS) offer an unprecedented combination of ranging capability and long range aiming precision. 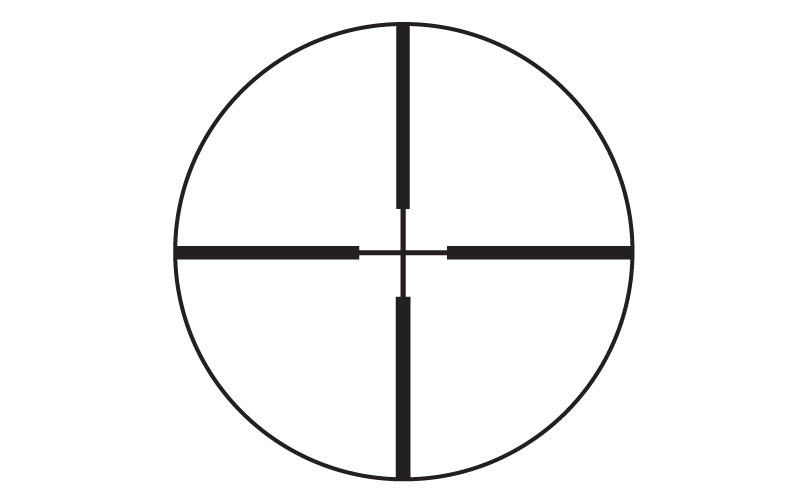 For those scopes equipped with ABS, simply adjust the magnification until your target fits the bracket and read the distance indicated on the top post of the reticle.